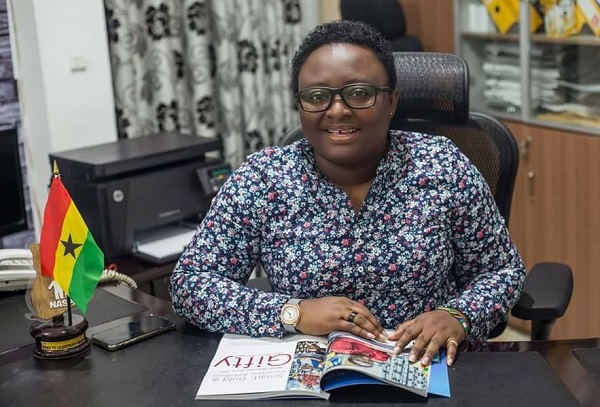 Gifty Afia Oware-Aboagye is described as a diligent political activist, an entrepreneur, a philanthropist and a researcher with extensive ideas on political and electoral activities. She has lived her life via the cause of social activism to political ideals that encourages the efforts of change for the better of society. Gifty is a proud Ghana Secondary School (GHANASS) lady and an alumni of the Kwame Nkrumah University of Science and Technology. She has a postgraduate certificate in the Management of Democratic Elections in Africa (MDeA) from the University of South Africa, Pretoria. She is currently pursuing a Master of Science in Diplomacy and International Politics at the Ghana Armed Forces Staff College. She is a recipient of an Honorary Doctorate in Sociology and Social Work by the Day Spring Christian University College, Lauderdale-Florida. Gifty Oware-Aboagye is one of the few young women in Ghana that have vast experience in student’s politics and an active learning experience in mainstream politics (in the sense that, she has risen from the position of a line president at the Independence Hall to the level of a record setting feat of the first female to ever contest the Social Science Faculty Presidency on the soils of KNUST). 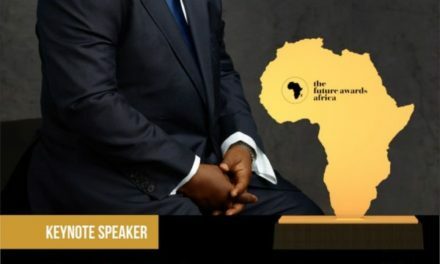 During this period, she was appointed as the Under-Secretary-General for Political Affairs at the First Session of Ghana International Model of The United Nations in March 2010. 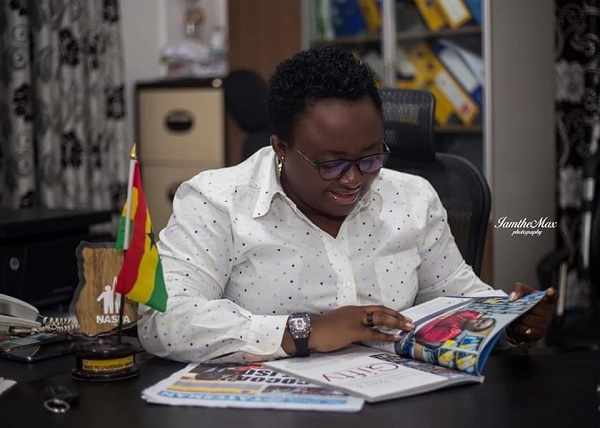 Gifty Afia Oware Aboagye made another record setting approach when she contested for the position of the Youth Leader of the New Patriotic Party. This feat opened the gates up for young women to take up positions that will encourage the decision making process in a patriarchal political environment as that of Ghana. She is a proud believer in the ideals of Christianity with a human centered and forward looking personality. She has served on several committees, partisan and non partisan that has and still impacted/impacting positively on the ideals of the committees. Gifty is an entrepreneur. 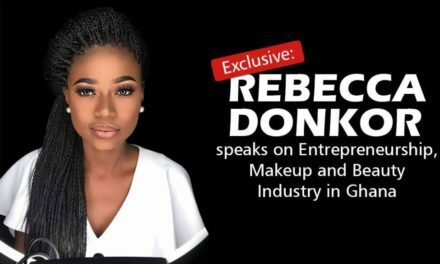 She was the CEO of Berry Foundations and the current Deputy Executive Director of the Ghana National Service Scheme helping to manage an annual personnel pool of about 100,000. She is also the Chair of the Ghana Youth Summit Foundation Board. 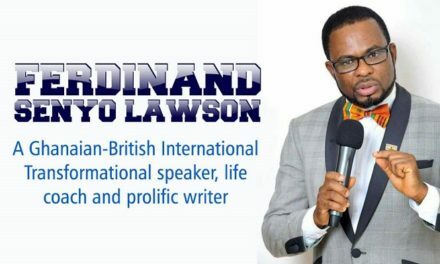 She is the former Director of Research and Media Relations at the Danquah Institute and currently a member of the Governing Board of the Think Tank. 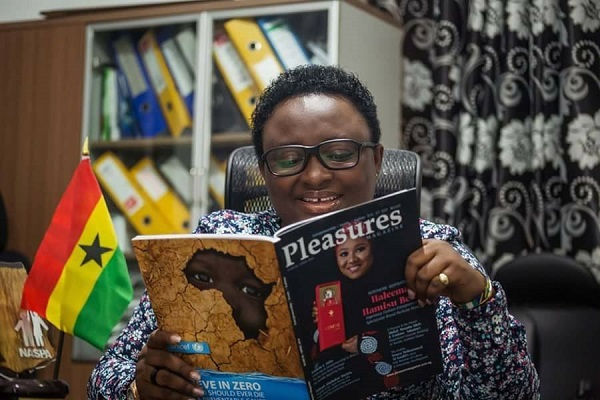 Gifty Afia Oware-Aboagye was honored with a summit dubbed ‘The Afia Oware Women Summit’ at The GIMUN 2019 to begin the processes of changing the usual conversations of blames by re-routing the impact of women empowerment and youthful growth. That began the much talked about Relationship Hub for mentor-ship and right learning processes. Gifty Afia Oware-Aboagye believes in changing lives with results oriented approached.